I have 6 minutes before a 7pm conference call with San Diego, after which I will hopefully finally go home. 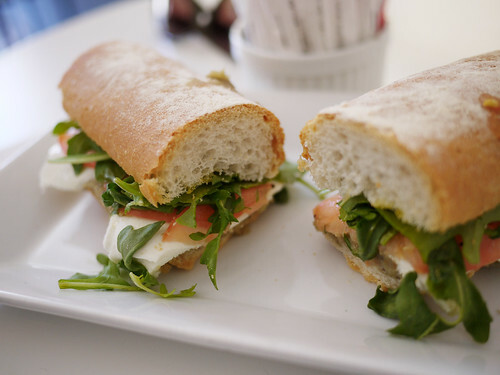 We did steal away for lunch, a quick bite of a fresh sandwich at Bottega Falai. What a beautiful day for a short breather.